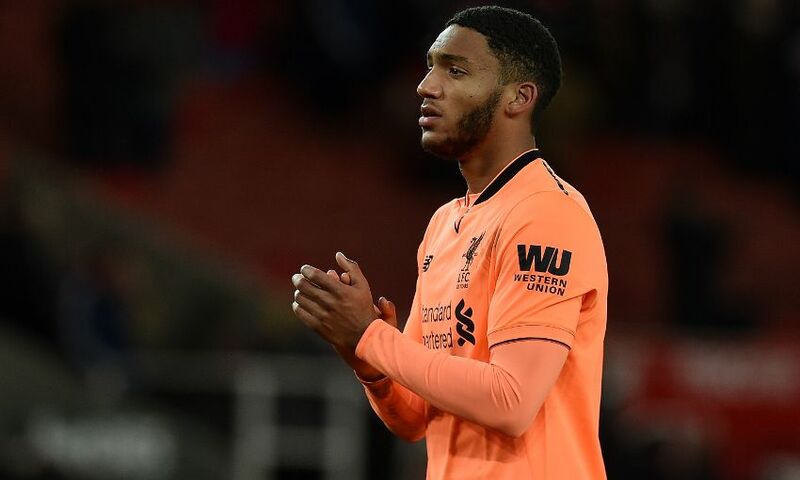 Liverpool will assess the fitness of Joe Gomez ahead of Wednesday night's Champions League encounter with FC Porto, but Ragnar Klavan is fit again following injury. Gomez will be checked by the Reds’ medical staff in Portugal on Tuesday evening to determine whether he can figure at the Estadio do Dragao. Speaking on-board the team’s flight to Portugal, Jürgen Klopp told Liverpoolfc.com: “Our squad shape is OK in the moment, but we have a few things we are not too sure about. Joe needs to have a test tonight. Gomez hasn’t figured for the Reds since January, having missed the last two outings due to his complaint. However, Klopp insists he will not be rushed back into contention too soon. The manager continued: “I don’t know yet if he’ll be available on Wednesday, but I think he has a chance. “All he’s done so far has looked good, but it’s all been about waiting for the reaction. I saw him this morning, he looked good as well.